Any normal, household sewer system is directly connected to a complicated plumbing system underneath our home. The pipes running throughout our home are very similar to the circulatory system in our bodies. In order for blood and water to flow properly it needs to be unimpeded by any foreign objects that don’t belong in the system. 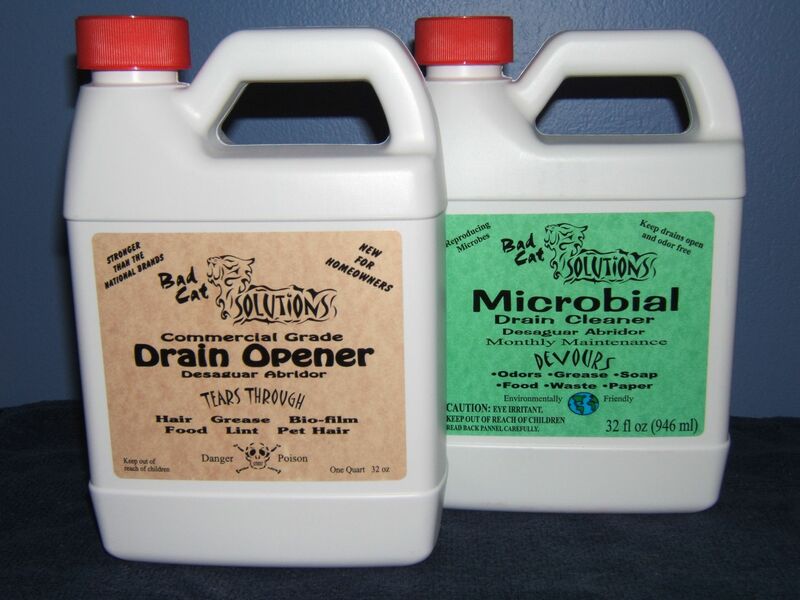 However unlike our bodies, the quick fix for clogs in most households is Drano, Liquid Fire, or another similar, store bought drain clearing product. These cleaners might clear the blockage in your pipe, however it can sometimes eat all the way through your pipes, walls, ceilings, even a plumbers protective gear. It can also contaminate any groundwater around your home. If you want to avoid all these issues, never treat your plumbing with these harmful chemicals. If you have low blood pressure you might be motivated to visit a doctor. You should do the same for your pipes. Don’t live with low water pressure. Let our experienced San Diego plumbing professionals come out and evaluate your home’s plumbing system. DIY fixes that you see online may seem quick and easy, but you really could be doing more harm than good to the lifeblood of your home. 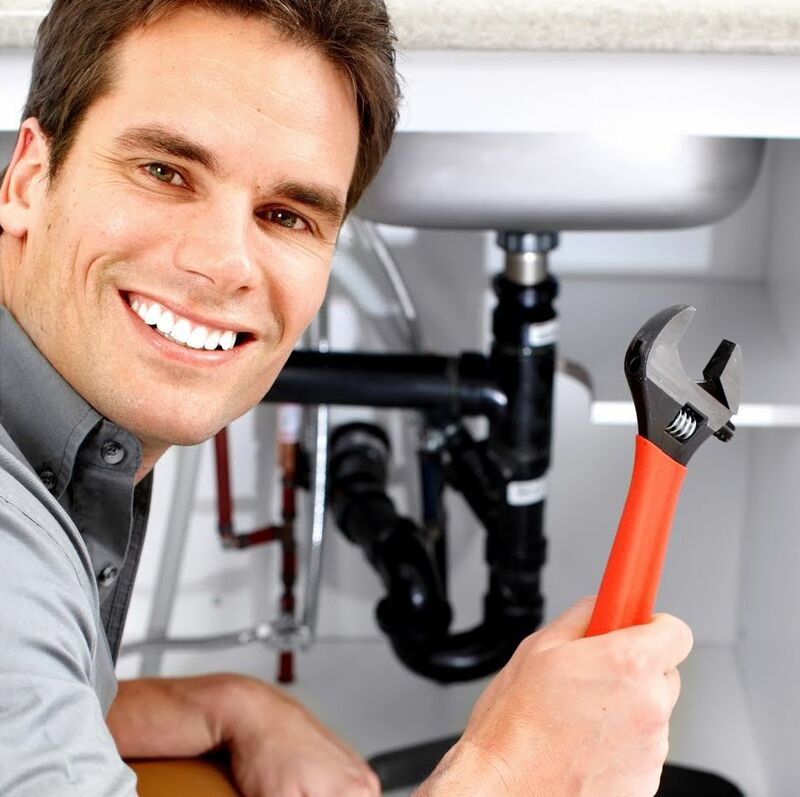 Treat your home to a check up today with one of our knowledgeable and affordable San Diego plumbers. We will evaluate the quality of your current system and do everything to make it as efficient as possible. Contact Go Green Drains & Plumbing at (858) 309-5366 for assistance and more information about San Diego plumbing.